GREAT NEWS: THE Summer Metal Event 2018! GREAT NEWS: THE Summer Metal Event 2018! 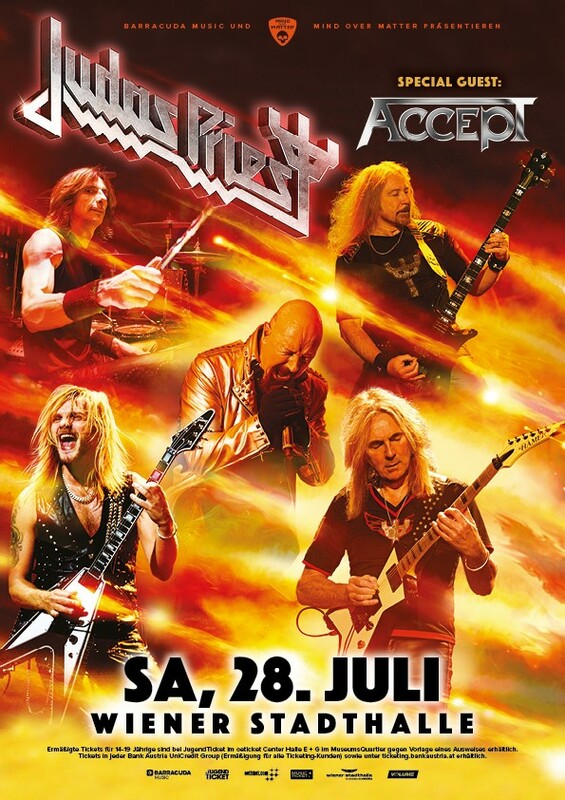 History repeats itself – JUDAS PRIEST with special guest ACCEPT – a true delight for all Metal Fans!